For over 30 years, Quantum Energy Technologies have committed to ongoing product research & development, ensuring continuous energy efficiencies across the Quantum heat pump range whilst at the same time reducing component, manufacturing and installation costs. Quantum heat pumps have one of the highest hot water recovery rate in the heat pump market. 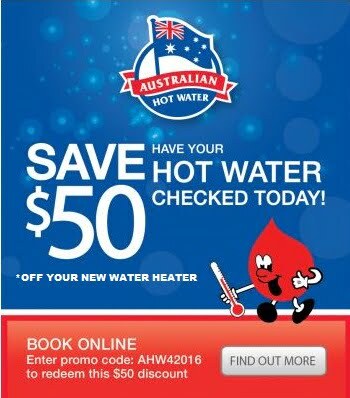 This means that you won't run out of hot water. Quantum heat pumps are also an excellent choice for use in areas with poor water conditions. Usage based on an average family of 5 people in Australia using 50 litres per person per day, paying 20 cents per kilowatt hour for power and 6 cents per mega joule for LPG. Historical climate data, supplied by the Bureau of Meteorology, has been used to calculate average performance throughout a 12 month period. Units compared; Quantum 270 litre Heat Pump, 135 litre Gas storage hot water system, 250 litre electric storage with 3.6kW element and a 300 litre rooftop solar with 2 collection panels and 3.6kW back up element with average solar optimization. Visit Quantum Energy Technologies for more information on the complete range of Quantum heatpumps.